Gov. Justice is returning to the GOP - what does that change? 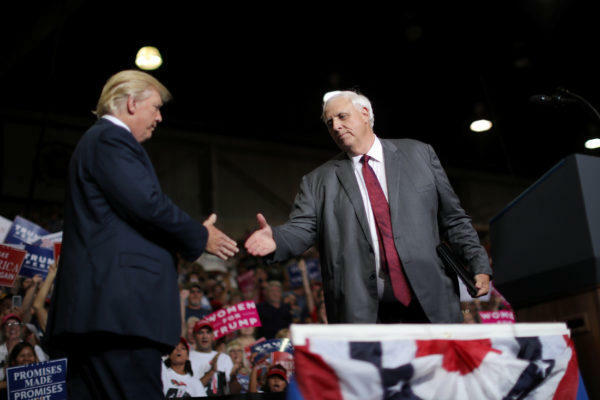 Governor Jim Justice switched parties again today, returning to the Republican roots he left in 2015. On this special edition of the Front Porch podcast, we debate what this means for Justice, the Democratic and Republican parties and the state as a whole. Democratic Gov. 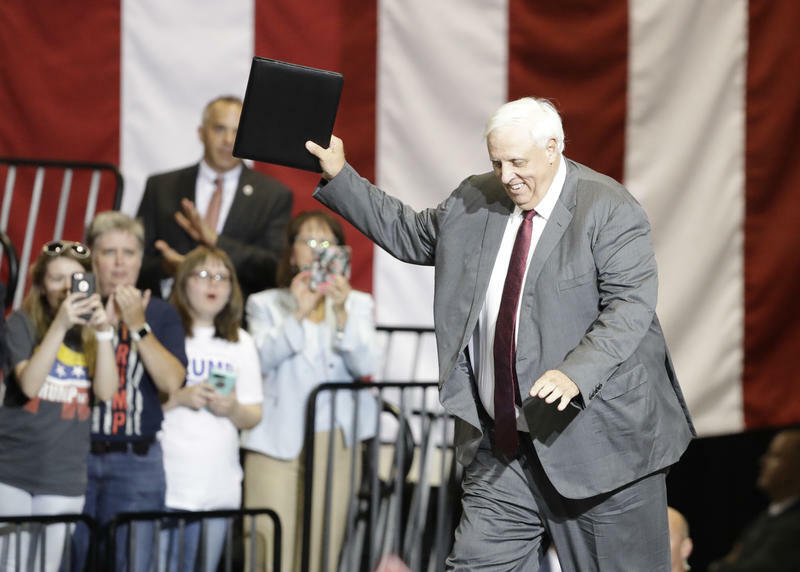 Jim Justice's announcement that he was switching parties came around 7:30 Thursday night, but word of his departure had already been leaked to national outlets like The New York Times and the Associated Press, and it wasn't long before members of both parties from the top down made their thoughts about the decision known. 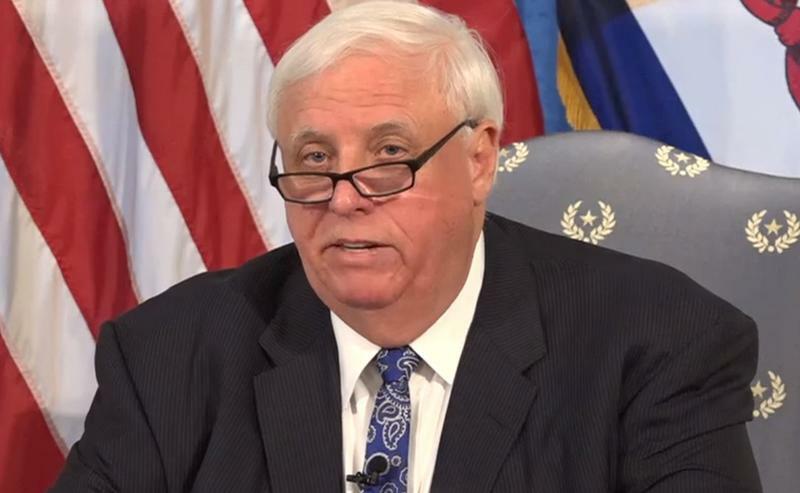 After months of a budget standoff, Governor Jim Justice announced he would allow a budget heavy on cuts and with no tax increases to become law without his signature. That doesn’t mean he was happy with it.